Will the authorities ever learn what causes those Subterranean Hayle Stink Blues? It is hardly news that much of West Cornwall is built on top of old mine workings. 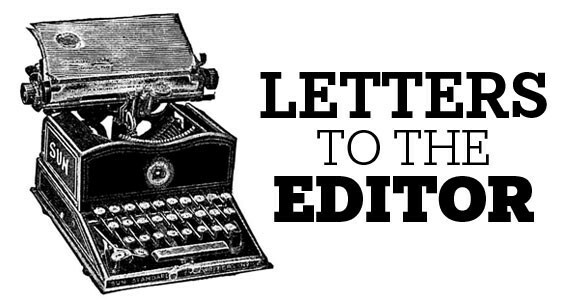 What makes this old news interesting in 2019 is the reluctance of a host of regulatory and commercial organisations to properly investigate, or understand, the consequences. Of particular concern to some residents is the possibility that there might be rather more to the drinking water which comes out of their taps than the conventional combination of hydrogen and oxygen. Although the Victorians were famous for their sturdy terraces and factories, the 19th century was less well known for any rules and regulations designed to first make good industrial infrastructure which was even then already 200 years old. 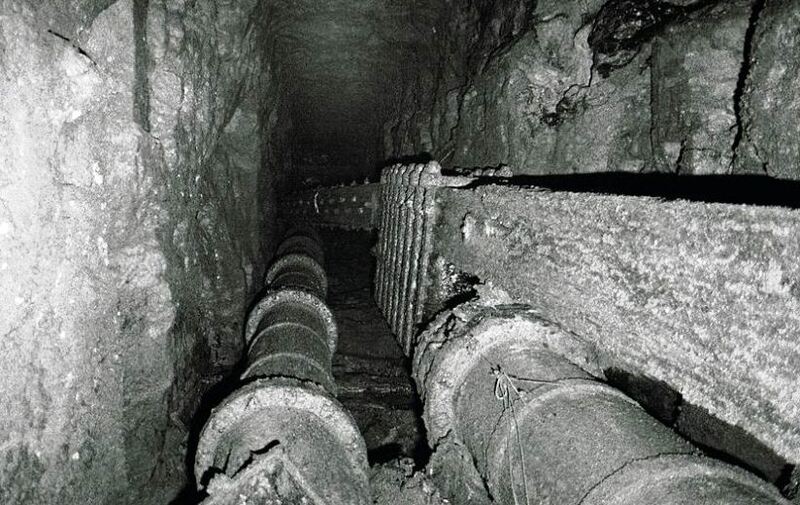 That infrastructure included not only the still-obvious ruined chimneys, engine houses and deep shafts, but a huge and complex network of drainage and water supply systems which had been designed to make possible the extraction of tin and copper from deep below ground and provide water for industrial and residential purposes. Many of those drainage systems utilised natural rivers and springs – famously the Red River, which carried mine waste from the Tuckingmill, Pool and Camborne area. Others were man-made leats, and ponds, no longer visible without the help of historic archives. 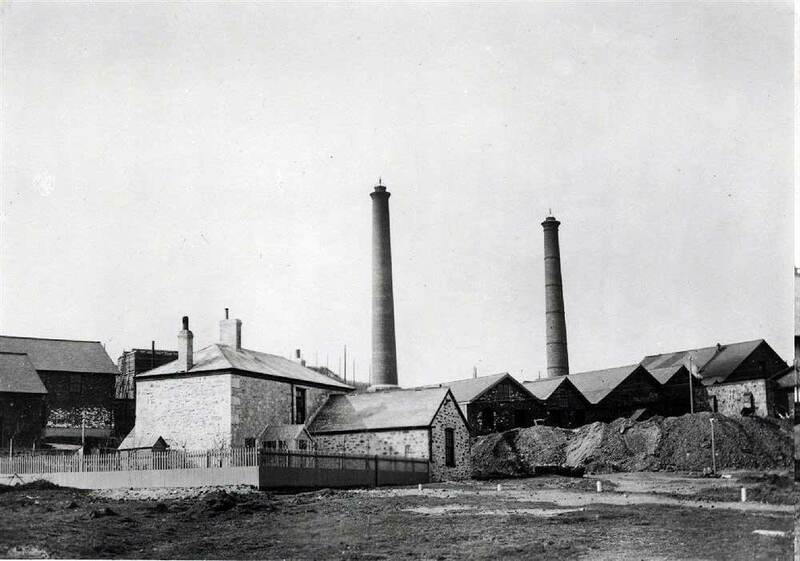 Few parts of Cornwall have a more complex network of underground waterworks than Hayle, particularly the Penpol and Foundry part of town, which had once been the focus of the former Cornwall Copper Company. South West Water, the Environment Agency and Cornwall Council are all now coming under renewed pressure to say what exactly is going on in and around Hayle, the extent to which Cornwall’s industrial heritage is impacting on modern life, and what they propose to do about it. The complex history of Hayle’s subterranean blues even impacts on drinking water. 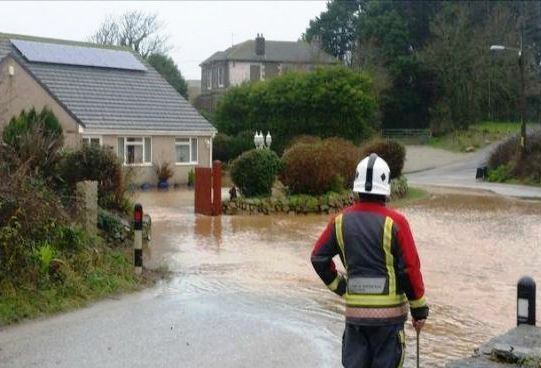 According to the Drinking Water Inspectorate, a burst mains pipe in 2014 caused a loss of supply to nearly 15,000 people in the Hayle area for up to 36 hours. When the pipe was fixed, residents noticed their tap water was a reddish-brown. But this was not the usual mud. Classifying the risk as “significant,” the DWI called for further investigations to determine the source of the high metal content. Many residents appear to have two water supplies – one metered by South West Water, and one unmetered. Some have found that turning off their SWW supply makes little difference to their water pressure, and that by fitting a filter they can drink the water without any apparent ill effect. “We tried going off meter for a year, and it seemed fine,” said one resident. “We’ve no idea where the water was coming from, but it wasn’t South West Water. We used a filter. The dog doesn’t seem to like drinking it but our water bills dropped dramatically and we haven’t noticed any ill effects on our health. According to the Drinking Water Inspectorate, subterranean water issues do not impact drinking supplies. “There are standards in place that water companies are required to meet and scrutiny of sampling results indicates drinking water is not impacted by the underground water quality as there is treatment in place,” said a spokeswoman. “There remains cast iron pipework in the network which is the origin of iron and manganese deposits. It was these deposits that were mobilised by the (2014) burst, the iron detected was not as a result of groundwater impact. Cornwall Reports is looking to organise independent analysis of these “ghost” drinking water supplies, whose sources remain a mystery. The Hayle Sewage Treatment Works, at St Erth, pumps through a 1.7 mile pipe which emerges at Godrevy Head. Those works, significantly upgraded in the 1990s in a bid to end scores of private discharges, serve a huge part of West Cornwall and today deal with a vast volume of waste. South West Water has spent more than £1.5 billion over the past 30 years on what was supposed to be a Clean Sweep. But clearly, something is still not right in the Hayle area. When it rains, it smells. Local residents wearing bio-hazard suits protest, set up Facebook pages, and lobby their Member of Parliament - and the decades-old story of “The Hayle Pong” still keeps local newspapers busy. 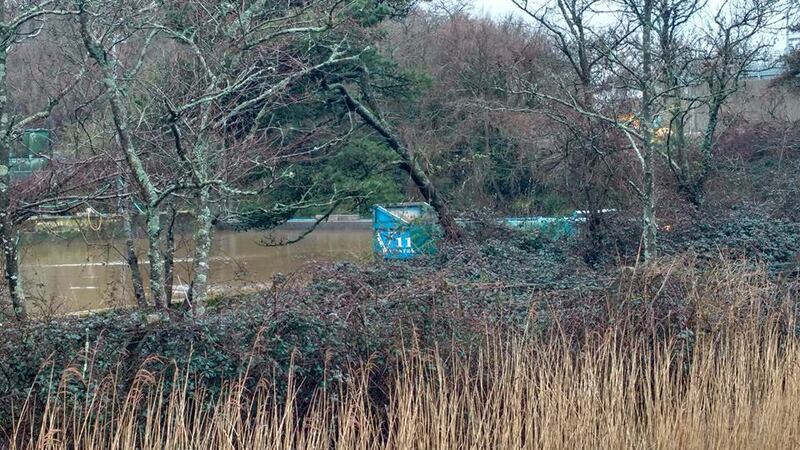 The Environment Agency is now looking to improve flood defences at St Erth, having decided not to first prepare and publish an Environmental Statement, which would have required an assessment of all of the centuries-old background. So might the EA now be simply throwing good money after bad? An Environment Agency statement confirmed that “the unpleasant smell encountered by residents in St Erth and Hayle is coming from the Waste Water Treatment Works at St Erth. The site is operated by South West Water and regulated by the Environment Agency that has instructed the water company to produce an Odour Management Action Plan as part of the site’s waste permit. “This plan has been shared with local residents and SWW have created a local odour liaison group (of which the EA is part) to monitor the impacts and delivery of actions within the odour Plan required by the site permit. “SWW have invested significantly in the site to reduce the frequency of the off-site odours. The problem of odorous emissions has been reduced, but has not been eradicated totally. 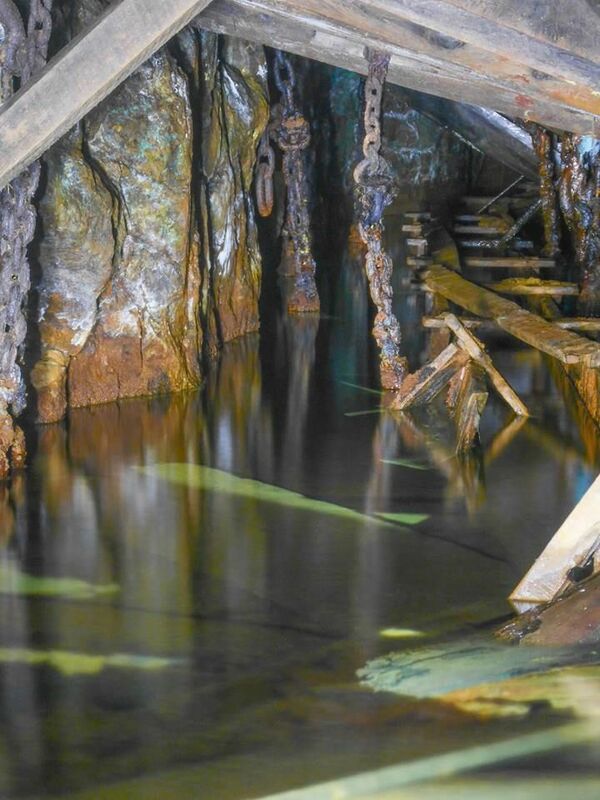 “The response to rainfall in the River Hayle shows the impact of the groundwater storage, that typically includes historic mine workings across all of west Cornwall. This is incorporated into the criteria used to issue the different levels of our Flood Warning Service escalating from Flood Alert to Flood Warning to Severe Flood Warning, to warn the local communities of the increasing risk of flooding. “The Environment Agency have also undertaken initial appraisals to investigate the feasibility of projects to reduce flood risk in Hayle. This has included projects focussing on new works to the upstream River Banks and downstream at Foundry Square. “These early appraisals have not identified sufficient cost benefit to attract the funding required to proceed. If our initial investigations identified the potential to deliver a future project, this would certainly have then incorporated modelling studies into the potential interactions with the historic mine workings, and an Environmental Impact Assessment as part of the business case. A local mining history records: “Today’s valley is a haven of peace and tranquillity. In the past it was alive with activity. There were medium sized mines along the valley and several large concerns just to the East of Relubbus Bridge. To the south was a run of mines From “Penburthy Crofts” on Long Lane running through to the mines of Marazion marshes. The riverside track was the local M1. 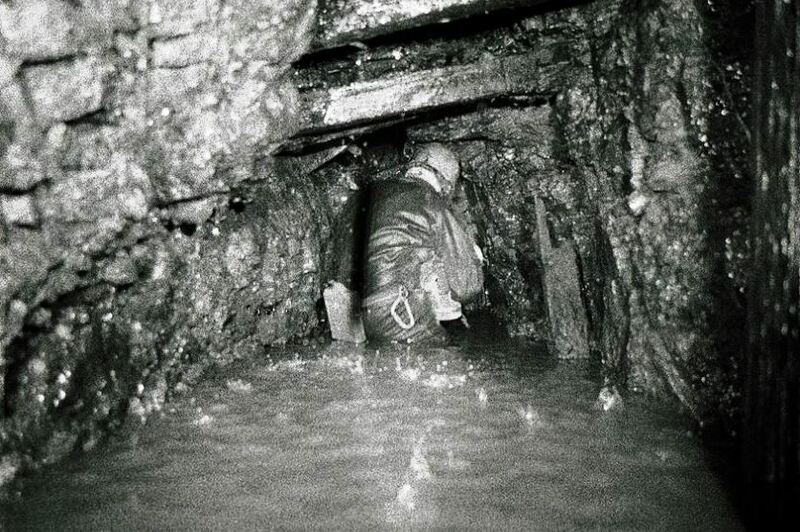 It was the main supply lifeline from the docks at Hayle carrying in coal, rope, explosives, timber and the many day to day mining requirements……From the system of water canals (“leats”) a supply was taken that passes under the main road near Relubbus Chapel and finally entering the “Penburthy Crofts” mine via a tunnel (“Drive”) that fed the water to a 34 ft and a 36 ft waterwheel situated underground in excavated caverns. 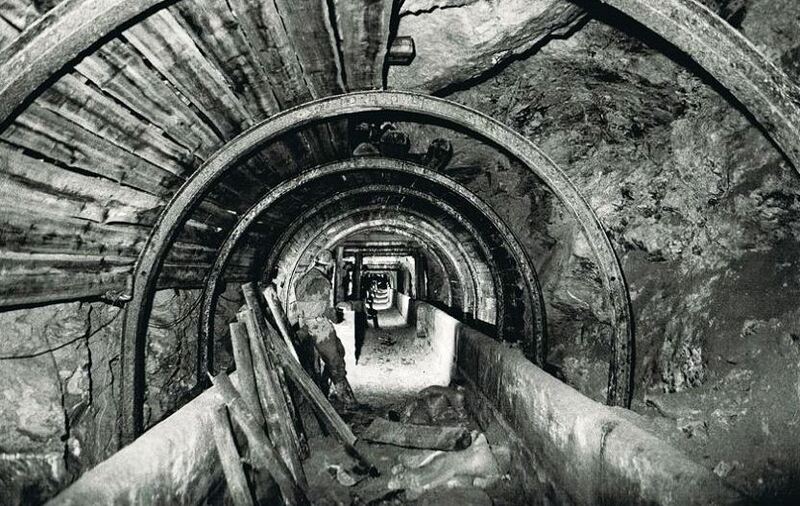 “These wheels worked pumps to help remove water from the mine. It was much cheaper to utilise waterpower where possible, rather than incur the great expense of a steam pumping engine and its appetite for coal. The National Explosives Company, part of Hayle's rich industrial heritage, now almost invisible. On 5th January 1904 a nitroglycerin blast killed at least four workers. The Cornwall Council profile for Hayle details dozens of floods in recent years, estimating that there are currently at least 50 commercial properties “at high risk” of flooding. The report identifies Penpol school as at risk, notably in the area around Penpol Road and Foundry Hill. 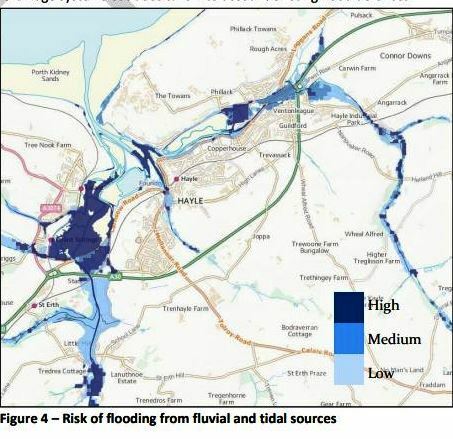 The official Community Flood Plan for Hayle, which warns that the risk is so severe there should be an emergency evacuation plan, is still under review. The possibility that the drinking water mysteries, the sewage, and the flooding, might all somehow be connected, does not appear to have occurred to the authorities. South West Water and Cornwall Council have not responded to a request to comment. That EU culture bid - what did the government really say? The Coal Authority curates all the underground maps for coal mines (where they exist) and for some of the Cheshire brine workings, who holds this information for old Cornish tin and copper mines? It is also worth pointing out the OS maps for the 19th century don’t always match new mapping.